Drawn specifically for the "Z Nation" show at the Northwest Museum of Arts and Culture in Spokane, WA. Zombies took over the Museum! 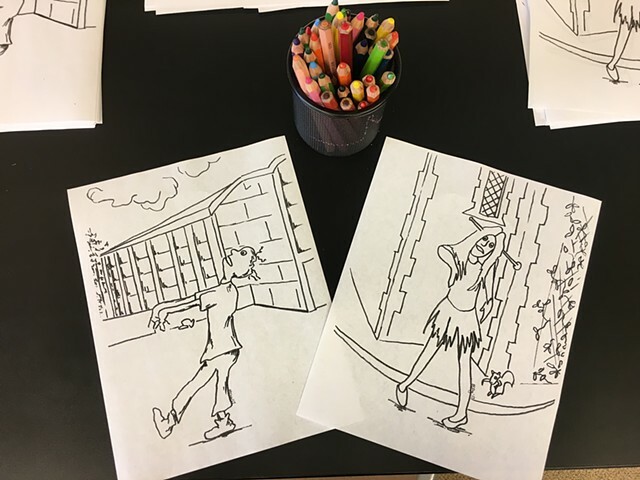 It was my job to design coloring pages for the Create Space that were zombies but not too scary or graphic.